Hutchinson is located in the heart of Reno County, Kansas, and sits on the Arkansas River. Hutchinson is home to salt mines since 1887, and has been nicknamed the "Salt City". 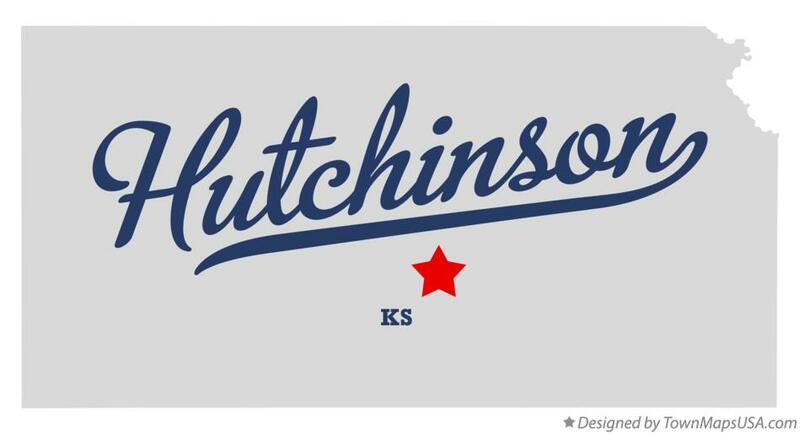 Here are some resources for you when planning your visit to Hutchinson, Kansas! Call 663-9175 to reserve a guest room on the Wesley Towers campus.